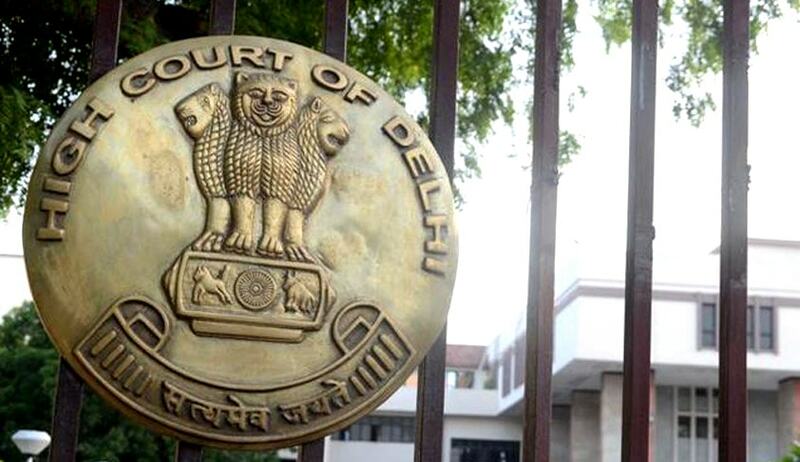 A ‘typographical’ error in Judgment of Delhi High Court reportedly helped a double murder convict abscond. Though the Bench termed it as a typographical error, it looks like an extra sentence got added in the judgment which apparently ordered release of the convict. Recently, the Court has directed the Commissioner of Police to take steps to take Jitender @ Kalla into custody at the earliest. In a double murder case, Kalla was sentenced by the Trial Court to rigorous imprisonment for life with a direction that he shall not be considered for grant of remission till he undergoes the actual sentence of 30 years. The High Court, which upheld the conviction was of the view that the cap of 30 years must be removed. On March 10, 1999, Jitender had shot one Anil Bhadana, the then president of Satyawati College Students’ Union and on the next day, he killed a person who witnessed the murder of Bhadana.